When people think of science fiction, odds are good they’re actually thinking of space opera, a subgenre of science fiction. While there are all kinds of futuristic stories to tell, we tend to think of all science fiction as spaceships and lasers. But that’s like thinking only of oranges when you’re actually talking about all fruit, or thinking only of Victoria Beckham when you’re actually talking about the Spice Girls … which none of us do, I’m sure. 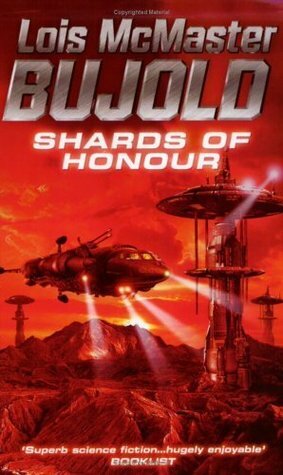 So, at the risk of mixing an already tenuous pair of metaphors, lets peel that Posh and explain what we’re really saying when we talk about space opera. We know space opera is a viable genre is because it fits the academic requirements common to all accepted genres: it’s vaguely defined, incorrectly applied to a wide variety of styles, and means different things to different people. The reason we know space opera is a viable genre is because it fits the academic requirements common to all accepted genres: it’s vaguely defined, incorrectly applied to a wide variety of styles, and means different things to different people. Originally, it was the kind of science fiction involving the more “romantic” (read: scientifically unrealistic) tropes, such as faster-than-light travel, alien races, laser guns, and of course, pretty women who need saving. Which isn’t to say that pretty women are scientifically unrealistic, but in space operas they do wear unrealistic clothing. This sort of thing is less true of modern space opera, but there’s another common characteristic of space opera: a vast scale. Space opera isn’t about the alien eating Reese’s Pieces in a kid’s bedroom; it’s about entire races of aliens, fleets of ships, civilizations on the brink of disaster, solar systems and galaxies. 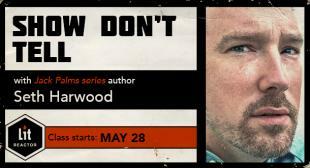 The focus can be tight, but the setting is writ large. There are a few examples that should spring readily to mind. For instance, Star Wars and Star Trek are both good examples of space opera, even though they have very different styles and tones (or rather, they did before JJ Abrams showed up). 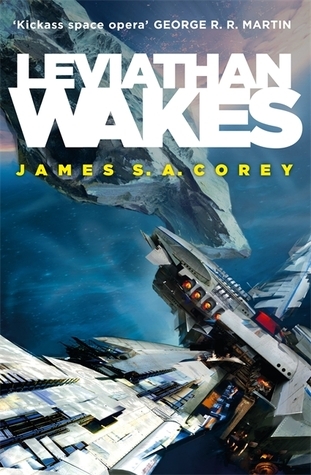 While it’s completely possible to have space opera that tries to adhere to accepted or plausible scientific laws, it traditionally focuses less on what is plausible and more on what is engaging, thought-provoking, and most of all, entertaining. The reason that people often conflate science fiction and space opera is because the two developed almost at the same time. It’s pretty easy to argue that the works of Jules Verne had a space opera feel back in the nineteenth century, even though they didn’t meet a lot of the criteria. 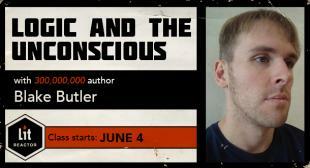 That sense of wonder and exploration heavily influenced the development of space opera. The following is a brief lesson on the history of space opera. 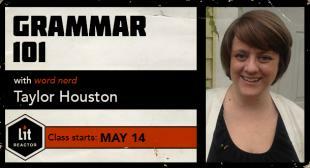 While movies and TV have featured some excellent examples, we’re going to stick with the medium that birthed it: books. This is by no means a comprehensive list, and there will certainly be disputes about what deserves to be included, but the following are some of the biggest contributions to the genre. 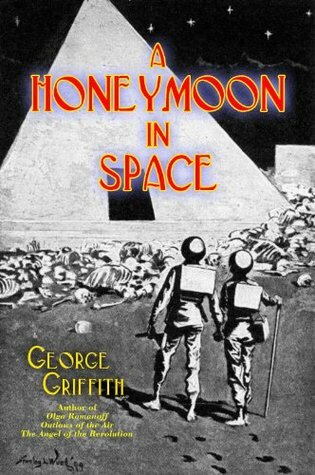 At the very beginning of the twentieth century, George Griffith published a book that is often cited as the genesis of space opera. A young married couple explores the solar system, visiting the fish people on the moon, the angels on Venus, and the giants on Mars. 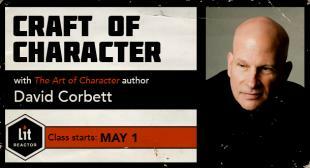 People loved it back then; Griffith was a popular author in the early 1900s. 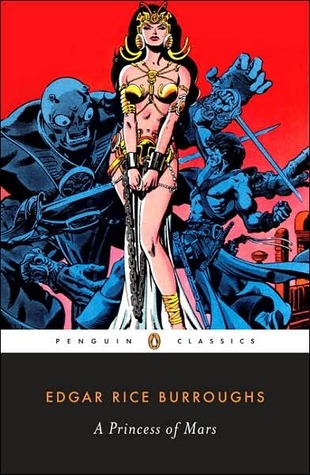 In 1917, Edgar Rice Burroughs published the first of a series of books about a strapping man who saves a princess from savage aliens on another planet. This is basically the poster child of the early space opera style, and it’s still a huge influence today. Throughout the 1920s and 30s, pulp magazines started publishing a variety of science fiction short stories in the vein of space opera. Comic strip characters Buck Rogers and Flash Gordon popularized the swashbuckling visuals that became the standard of early space opera, including whooshing rockets, laser pistols, menacing aliens, and damsels in distress. 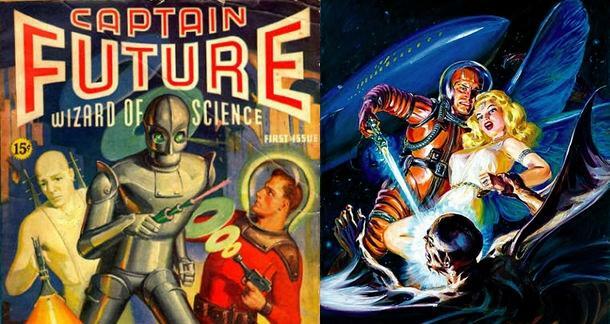 The late 1930s are generally considered the beginning of the Golden Age of Science Fiction, which lasted at least into the 1940s and — depending on who you talk to — endured as far as the 1960s. This is when the authors who honed their skills during the Pulp Era started publishing novels that would become staples of space opera. E.E. “Doc” Smith’s influence on space opera is immense. 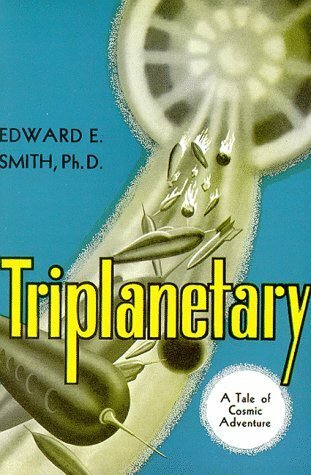 The Lensman series, which started with Triplanetary in 1934, is considered to be the first space opera that had a truly galactic scale, with the fate of billions of years of life decided in the course of six books. The Lensman series ended up influencing countless stories and is thought to be the original influence for DC’s Green Lantern character. 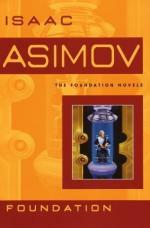 Isaac Asimov’s most famous book, combined from a series of short stories into a novel in 1951, certainly has a sense of scale, both in space and time. 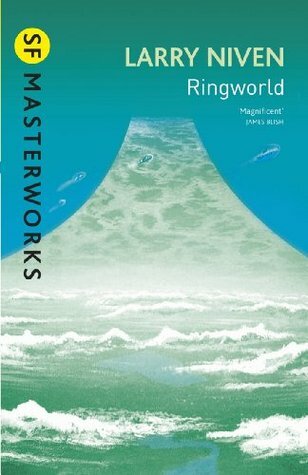 It covers the decline and rebirth of an entire Galactic Empire and is still considered one of the greatest science fiction novels ever written. 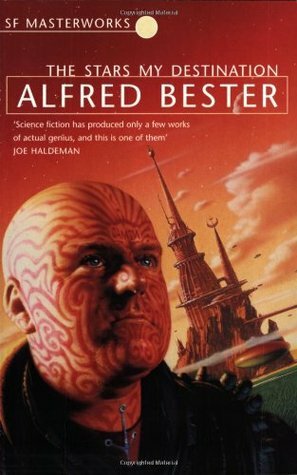 Another common contender for “best science fiction novel of all time,” Alfred Bester’s book was part of a trend that expanded the horizons of space opera. 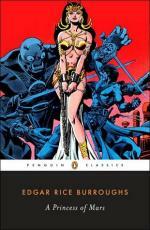 Previous to this, most space opera followed the Flash Gordon style of strapping heroes in bold adventures, but in 1956 Bester introduced an antihero in a bleak, corporate-controlled setting that was different from the traditional space opera. Although Robert Heinlein is most often recognized for his military sci-fi, many of his books can be classified as space opera, particularly his “juvenile” novels. 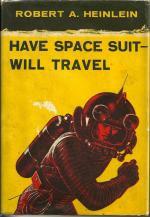 Have Spacesuit — Will Travel, published in 1958, is the most frequently cited. 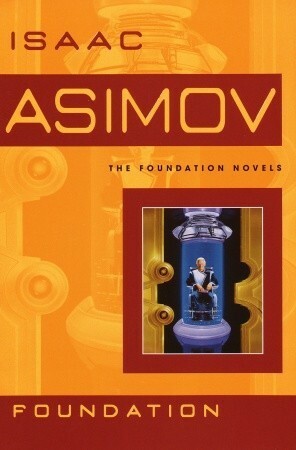 If you haven’t had someone try to convince you to read this book, you’ve lived in a box all your life. Frank Herbert’s novel, published in 1965, is currently the best-selling science fiction novel of all time, and for good reason. It covers the intricacies of a crumbling galactic empire and the ecology of a particular desert planet that holds the key to power. It re-energized space opera and led to many of the sci-fi franchises we love today. Larry Niven’s most famous novel, published in 1970, did something that no space opera had done before. It retained a sense of scale and wonder that was integral to the genre, but added in some hard sci-fi and plausible explanations for technology (well, some of it). 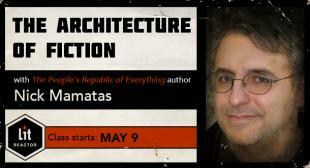 This allowed him to retain the mystical feel of traditional space opera and infuse it with the profound ideas that spring from physical laws. It was a style that would be copied many times. 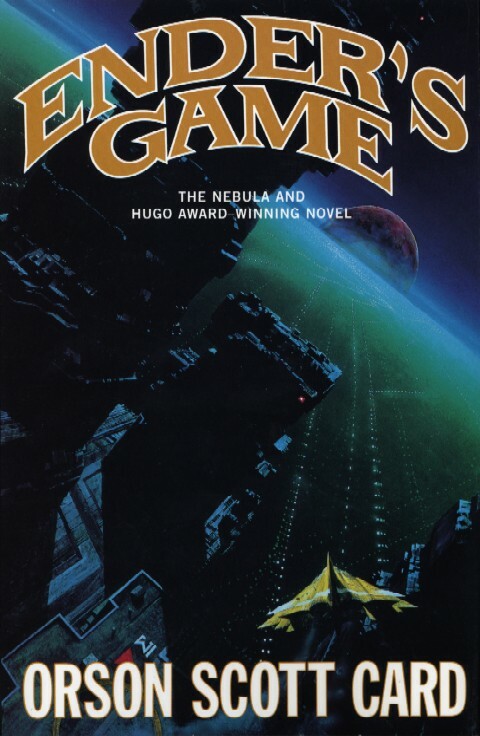 In 1985, Orson Scott Card changed the game (pun intended) with a novel that predicted many future technologies and made galactic warfare painfully believable. 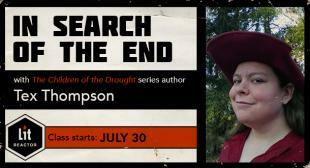 This is the latest major era in the history of space opera. Boosted by increased presence in other media (remember Star Wars and Star Trek? 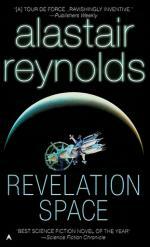 ), space opera novels got a makeover and a new lease on life in the late 80s and early 90s. From that point on, space opera augmented the adventure plotlines into more nuanced and thoughtful tales, often with closer attention to existing scientific principles. Don’t be fooled, there’s still a huge emphasis on scale, wonder, and entertainment, but it’s much more sophisticated as a whole and not afraid to be dark and messy. 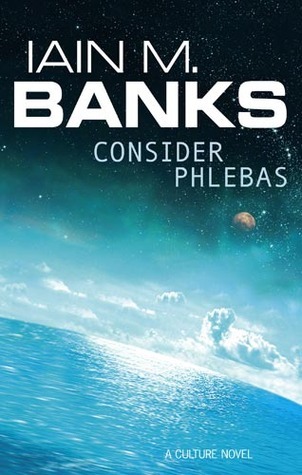 In 1987, Iain M. Banks published the first book in his Culture series and described a galaxy that felt both menacing and wondrous. The book is ultimately a travelogue that gives a broad view of varied species and civilizations while the characters chase a MacGuffin. His fresh take on space opera helped to give the genre a boost and continued to make it popular throughout the end of the twentieth century. The quintessential example of New Space Opera is the work of Lois McMaster Bujold. Starting in 1986, she introduced a powerful female protagonist in an exciting universe that had all the tropes readers expected, but felt new and fresh. 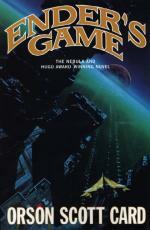 The Vorkosigan Saga, as the series came to be called, remains a favorite of space opera readers. Alistair Reynolds is most notable for continuing what Niven started and completely immersing space opera in a hard sci-fi setting. 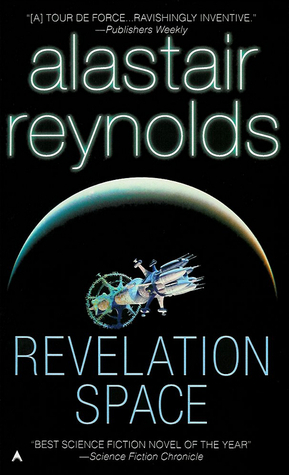 Revelation Space, published in 2000, featured immense scale and a sense of discovery and adventure, but all the technology is based on established physical laws and plausible scientific developments. A relatively recent newcomer (2011) has garnered quite a bit of attention by combining the best of multiple genres into one believable universe. It includes some of the noir detective style that hasn’t been seen much in sci-fi since Asimov, added in hard sci-fi technology and a plausible interplanetary civilization, threw in a dash of political intrigue, and made its foundation on a group of misfit mercenaries with a fancy ship. The stories continue to roll in, and it’s a great time to be a fan of space opera, not just in book form. After a bit of a slump in the 2000s, there has been renewed interest in the genre for TV and film. If you haven’t given space opera a fair chance before now, it’s time you had an extraplanetary adventure. 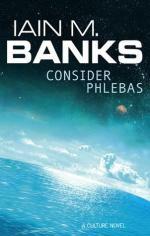 I actually checked out a copy of Consider Phlebas, so far it's not bad. 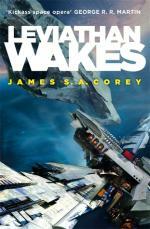 I like Space Opera, a little better than Hard SF. For the reason I don't have to roll my eyes when, "he was flying in a sub-light space cruiser around the equater, fixing a window." Oh, and peeling paint. Oh, and no matter what any modern scientist says, aliens as always always false. 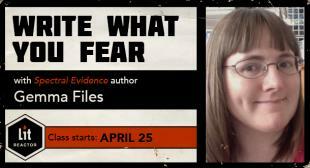 I'm obviously exagerating a little bit, but that how SF (of certain types) comes across to me. 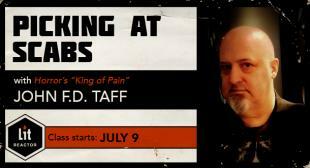 Definitely gotta check a lot of this stuff out, looks interesting. 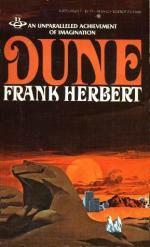 Dune, I personally enjoy.